Min. Height 63cm / 24.8"
Max. Height 172cm / 67.7"
Transport Length 89cm / 35"
The Video 18 S2 is the latest generation of this popular ENG head and has now a greater payload than every before. For decades, the sturdy fluid head Video 18 has had a place on the equipment lists of successful ENG camera operators. Thanks to the excellent drag mechanism, the innovative Speedbalance technology for swift weight compensation and the large payload range, this best-seller is not only comfortable to use, but above all, highly reliable. 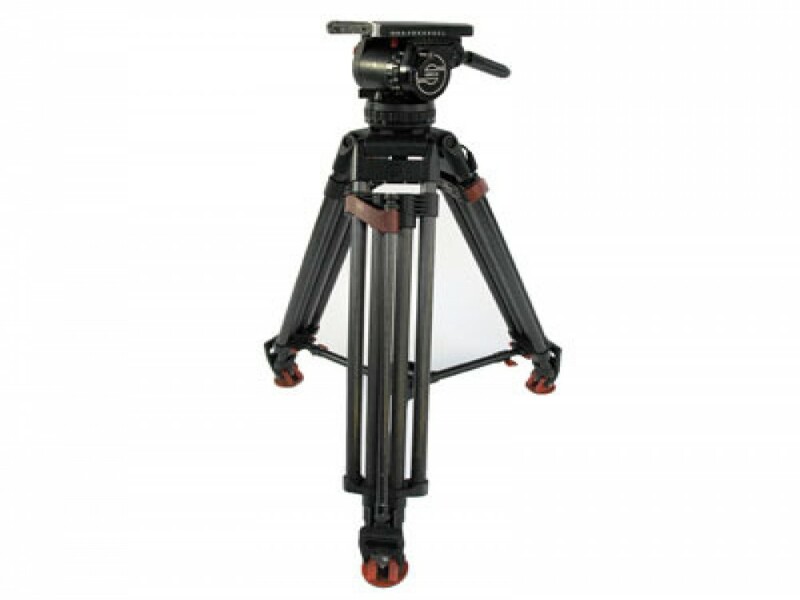 It comes with typical practical Sachtler features like temperature resistance, Touch & Go plate, parking position for spare camera screws and illuminated spirit level.